Sheri Myers, creator of the movie "The Glitch" interviews Dr. Ruth Anderson on her radio show "How to Connect with Angels" to celebrate the launch of Enlightened World. 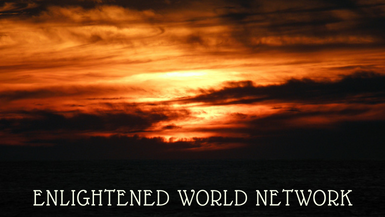 Listen in as Sheri and Ruth discuss the motivation behind the elaborate support that will be available to lightworkers for enhancing professional visibility on Enlightened World Online and Enlightened World Network. Archangel Michael continues to implore us that the time to act is now. Join us to see how Sheri and Ruth are answering the Divinity's call to action.